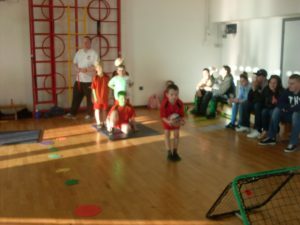 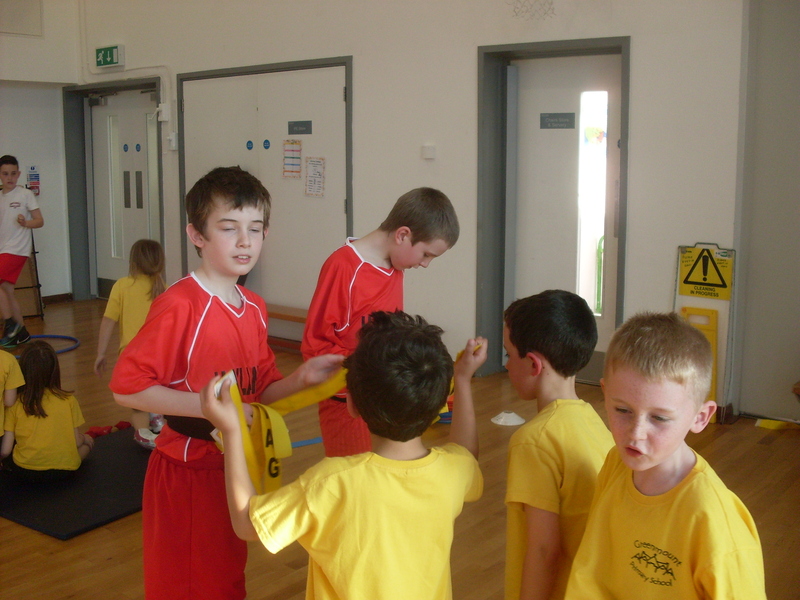 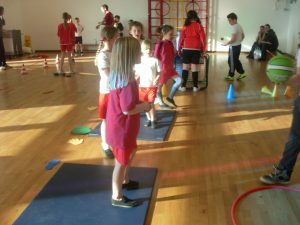 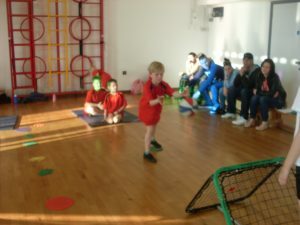 Our Young Leaders organised and ran a Multiskills Level 2 Competition for Year 2 pupils from Greenmount, St. Marys and our School on 12th March. 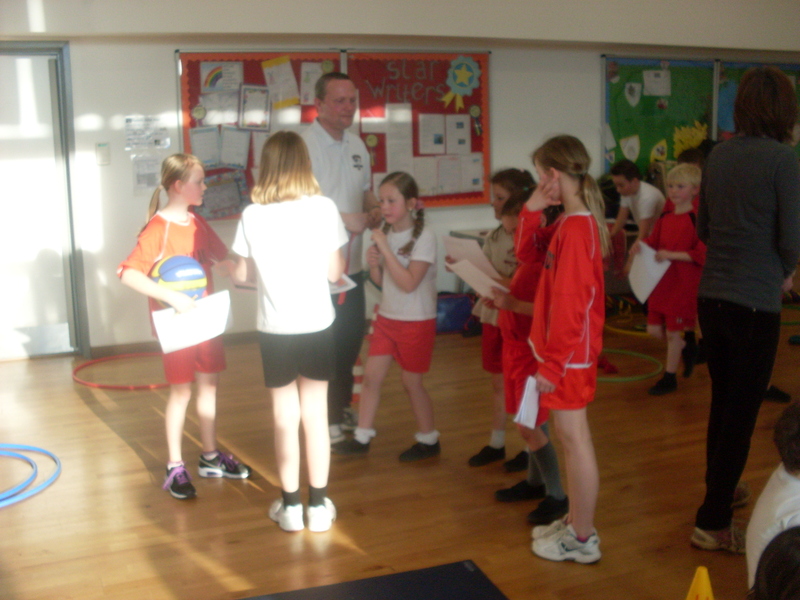 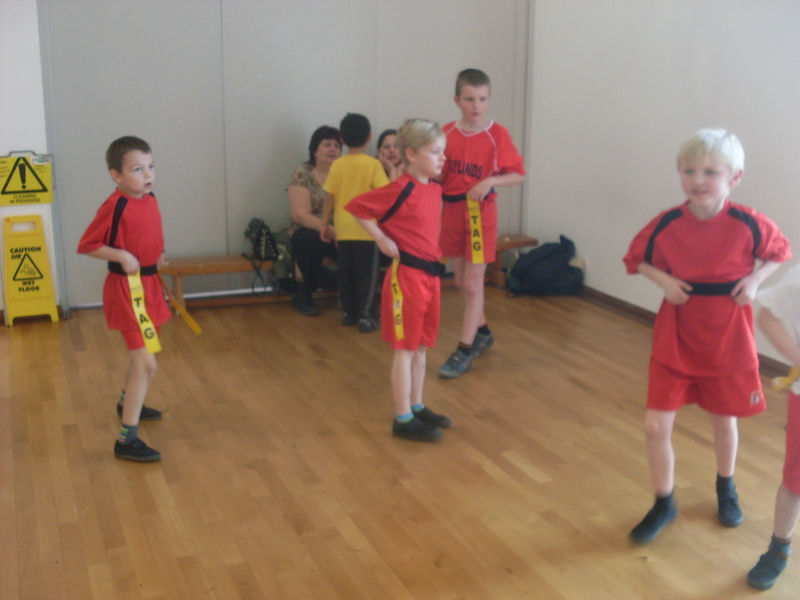 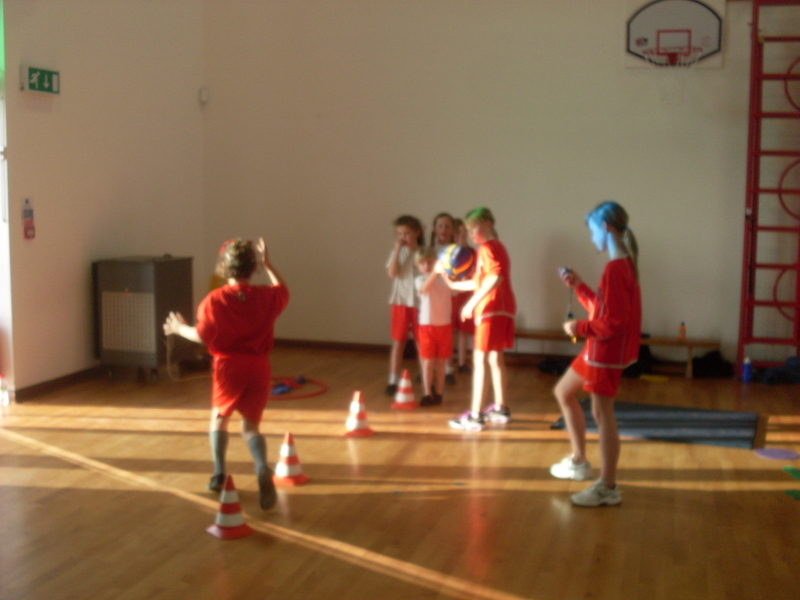 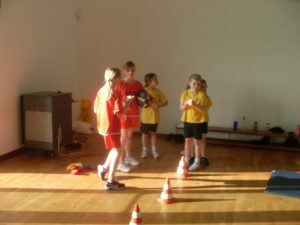 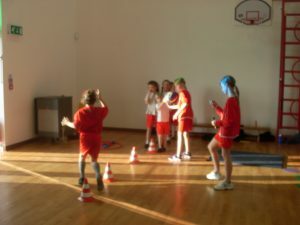 Each school had two teams of 5 girls and 5 boys , so there were six activities going at once and each team moved round to participate in everything. It was a fun time with the Year 2 enjoying learning new skills and representing the school in a team event. 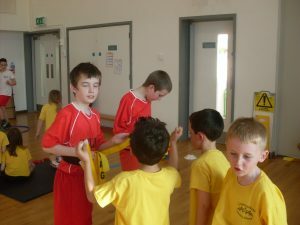 The year 6s were fantastic. 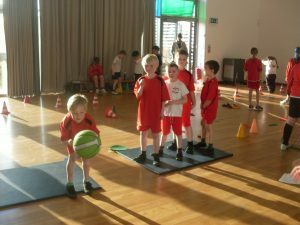 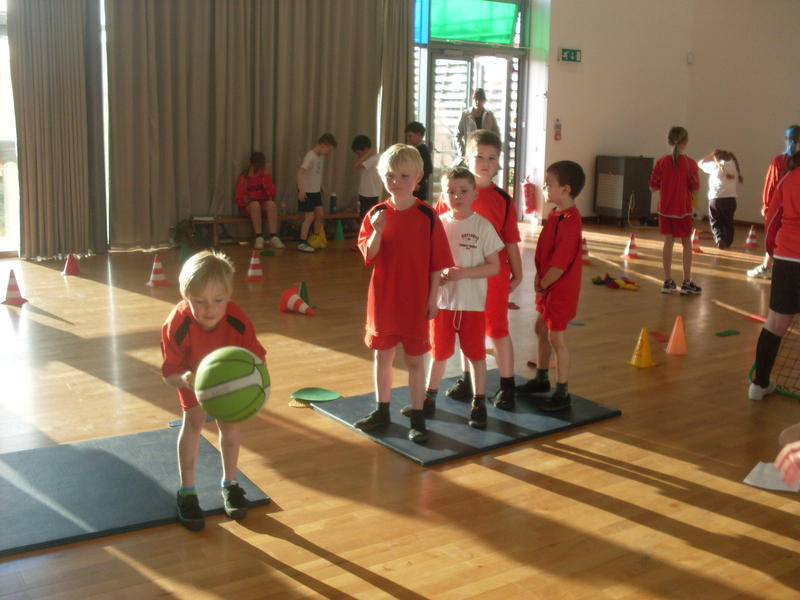 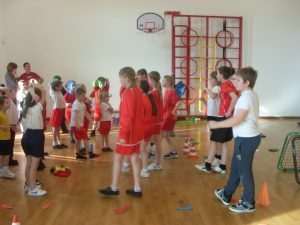 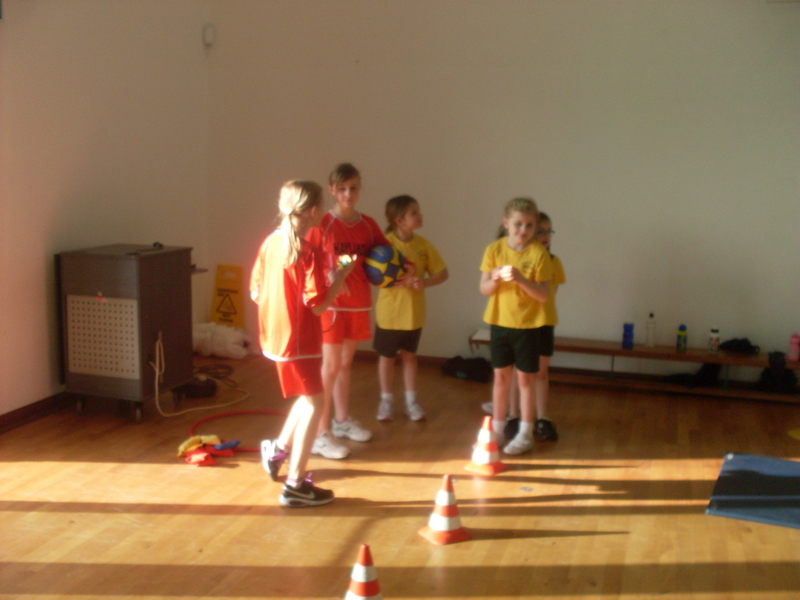 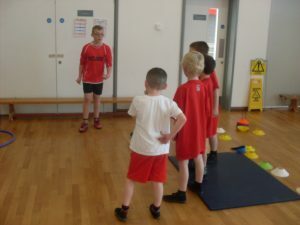 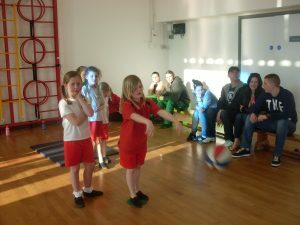 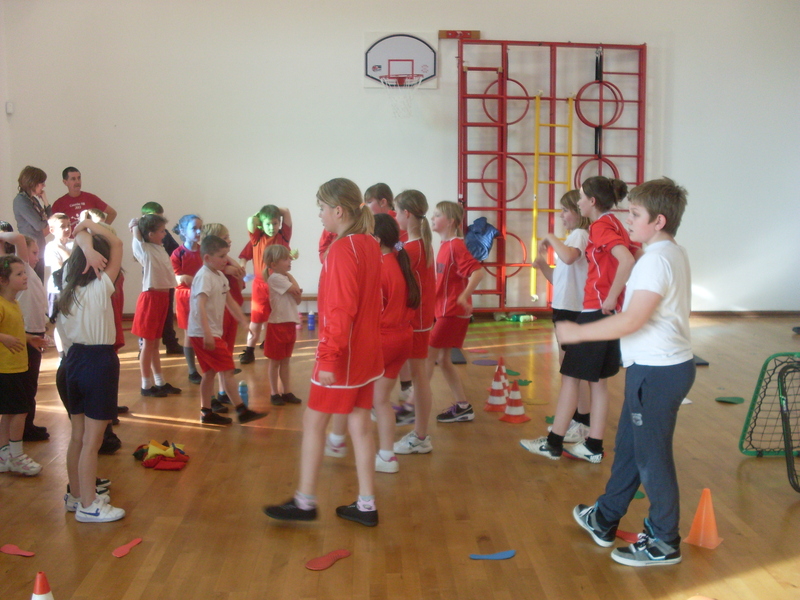 They organised the warm-up, advised the children on how to take part in each activity, scored for each team and gave a certificate to each child that took part.